Any product or service not specified in the previous section. Yes, of course, please contact us with your preferences. 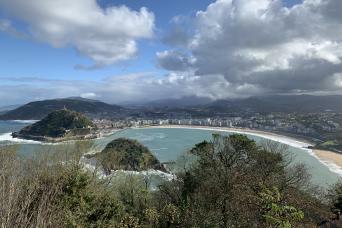 If you wish to continue this trip to another Spanish city instead of returning to Barcelona, we would be happy to help organize your transportation. *The following is the most probable itinerary. It is subject to change depending on availability and days of the week. Your train to Logroño departs Barcelona in the early afternoon. A comfortable train ride of less than 4 hours will leave you in the Logroño train station, where your driver will be waiting for you. After a 20-minute car ride, you will arrive in Laguardia. 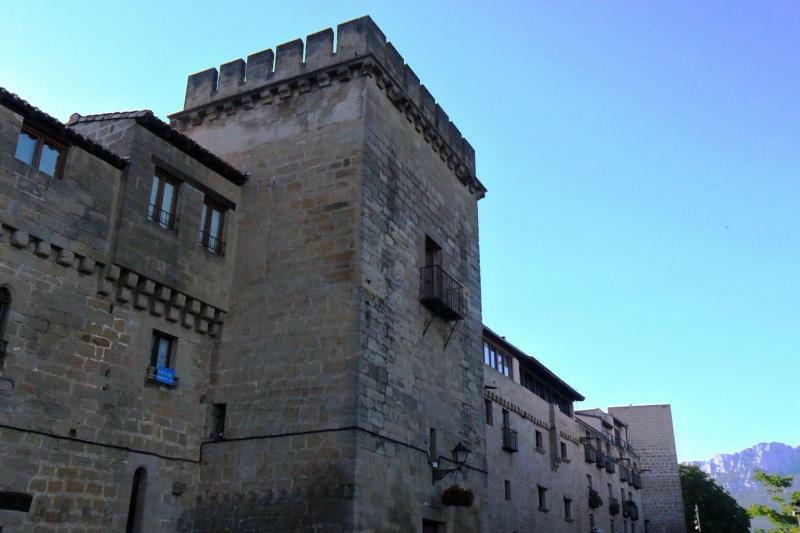 Built on a hilltop and surrounded by medieval walls, Laguardia is considered one of the most beautiful and charming villages of Spain. 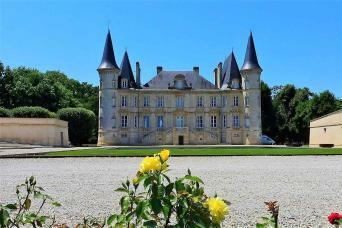 To make this trip even more unforgettable, we have selected a hotel that is a castle. The hotel is perfectly located for you to be able to walk around Laguardia on your own discovering its cobble-stoned streets and medieval walls. 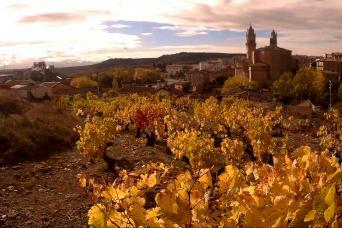 After enjoying breakfast at your hotel, you will be picked up by your tour guide for your private tour of Rioja. 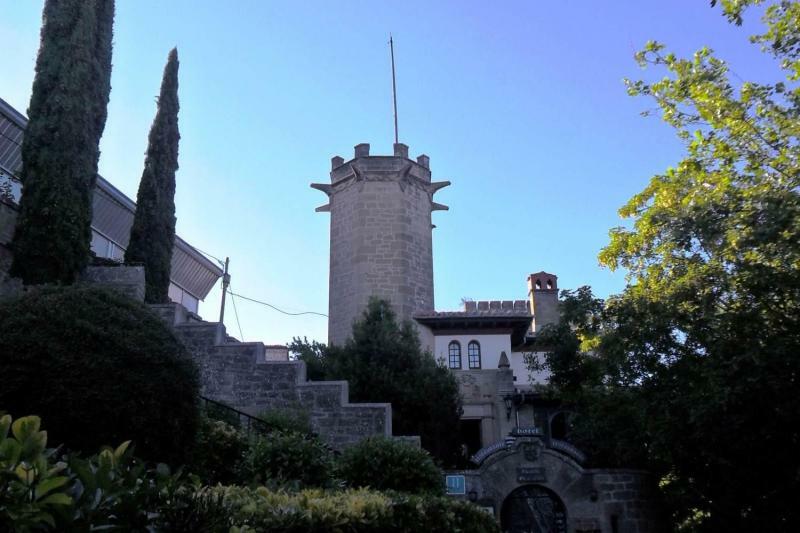 Your day of wine officially starts with your arrival in the town of Haro. 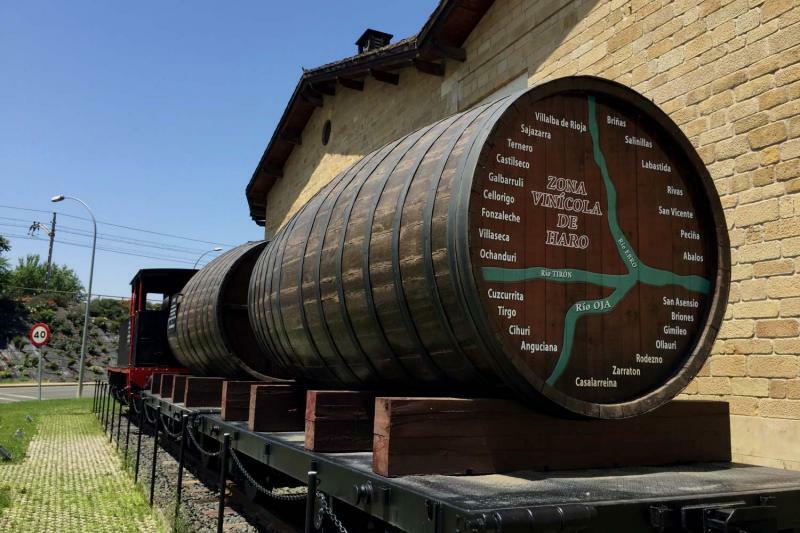 You will visit 2 of our favorite Rioja wineries in the famous Barrio de la Estación. 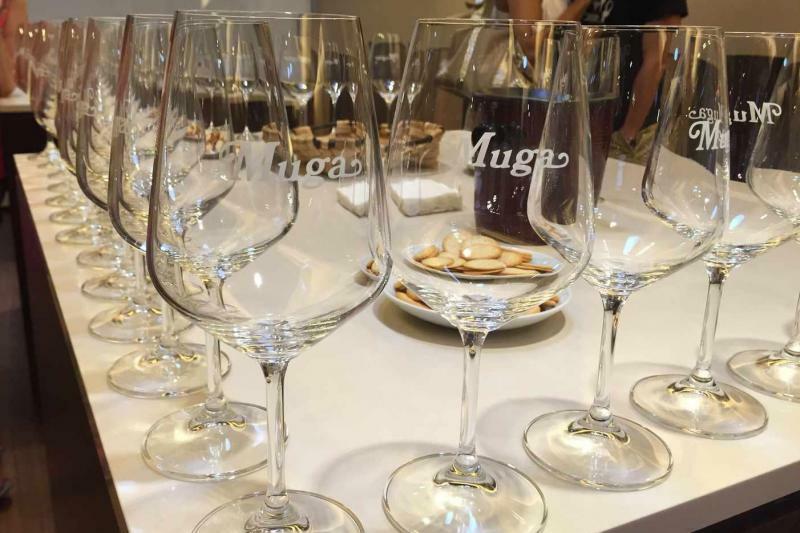 Each visit will include a guided tour of the winery facilities by a wine professional and end with a tasting of some of their best wines. After a bit of sightseeing in Haro, your tour will continue to Elciego where you will enjoy an excellent lunch at a very special location. 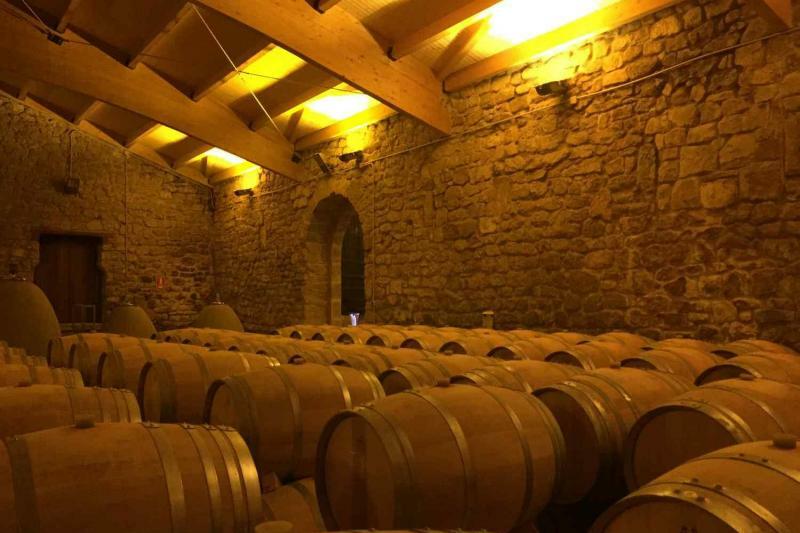 The restaurant is located in a former wine cave that is centuries old. 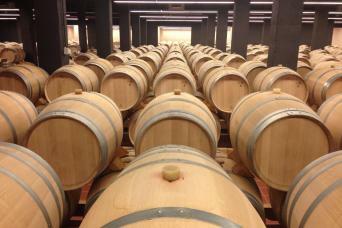 You cannot leave Elciego without a visit to the world-famous Marqués de Riscal winery. 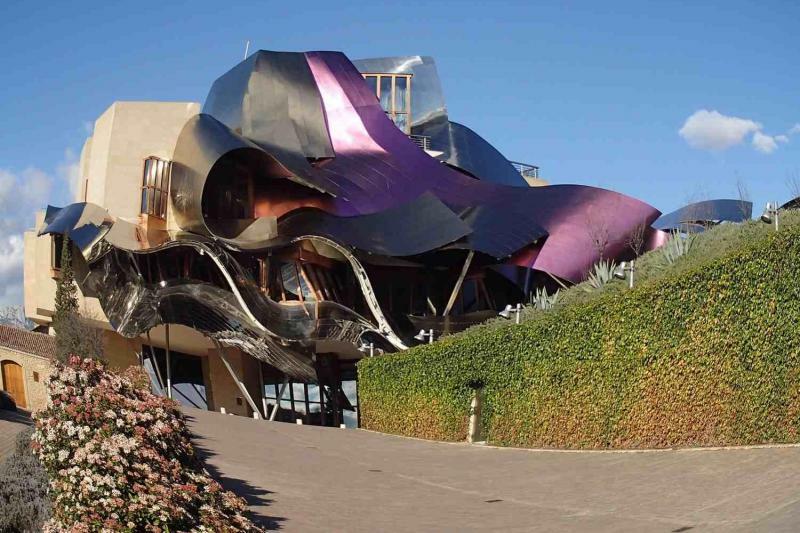 The hotel located next to the winery is of great architectural interest being that it was designed by Frank Gehry. Enjoy your last winery of Rioja before your return to Laguardia. 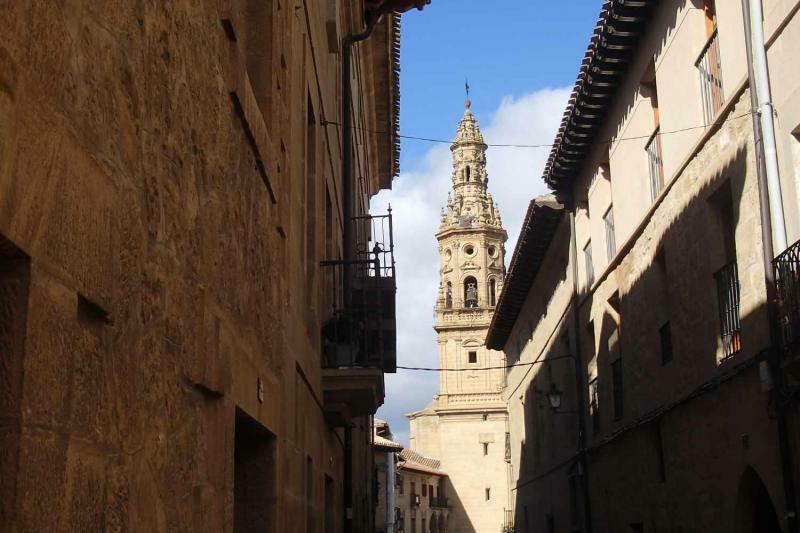 For the last day of your trip, we will provide possible train departure times from Logroño for you to choose from. Your transfer to the train station will be scheduled according to the departure time from Logroño. Also, you may choose not to return to Barcelona and continue to a different city in Spain. Simply let us know and we will help to arrange transportation to another city.